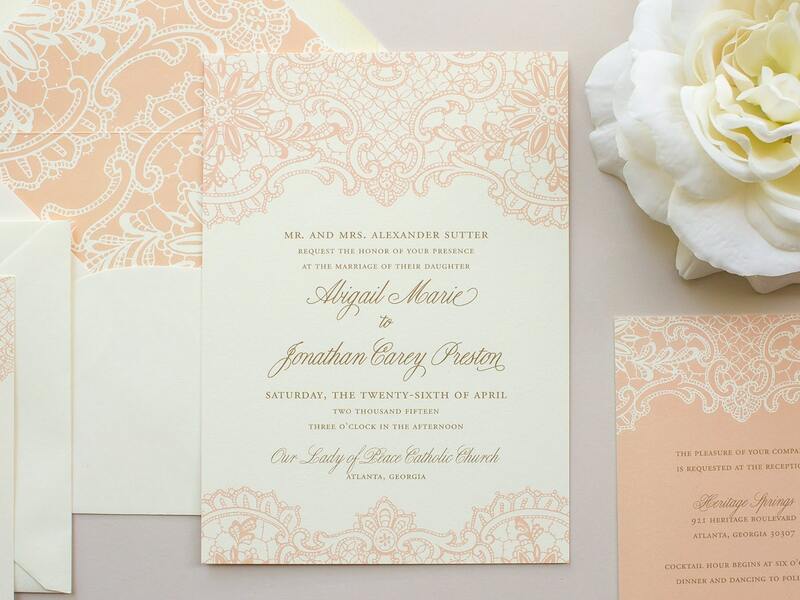 These custom invitations features a lace design in blush pink - perfect for a vintage wedding. 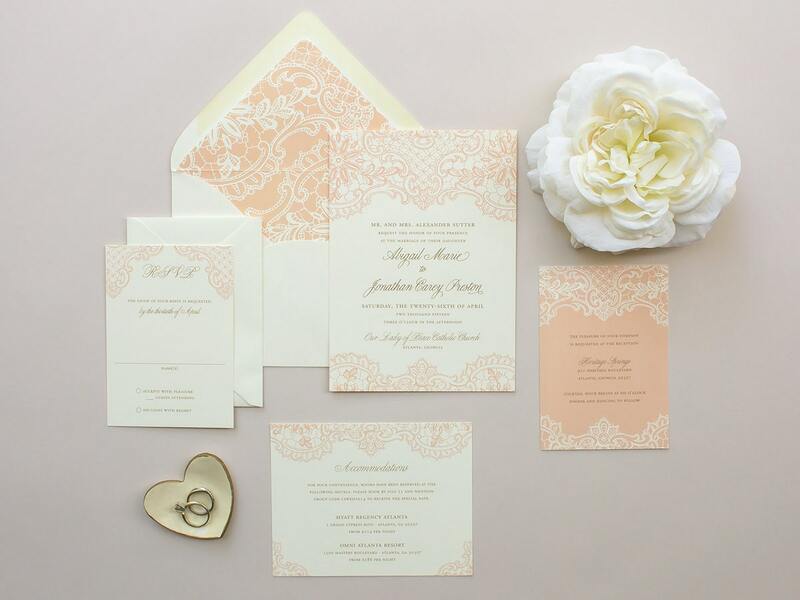 The vintage envelope liner can be added on to create a gorgeous invitation suite. This listing is for a SAMPLE of the Harmony wedding invitation in letterpress or letterpress with gold foil. 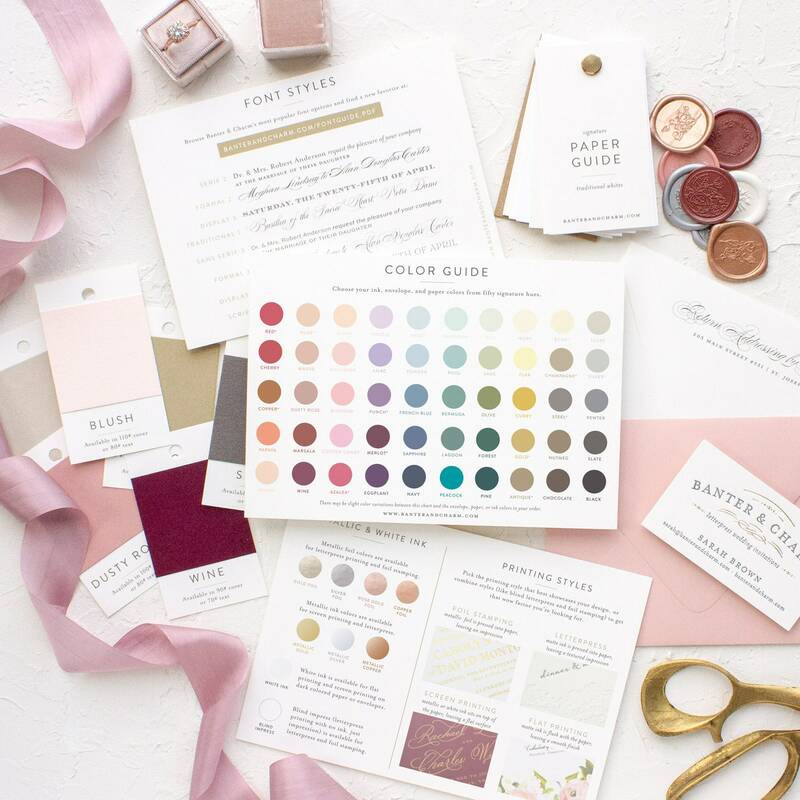 This wedding invitation sample kit allows you to see and feel all the materials available for your wedding invitations. 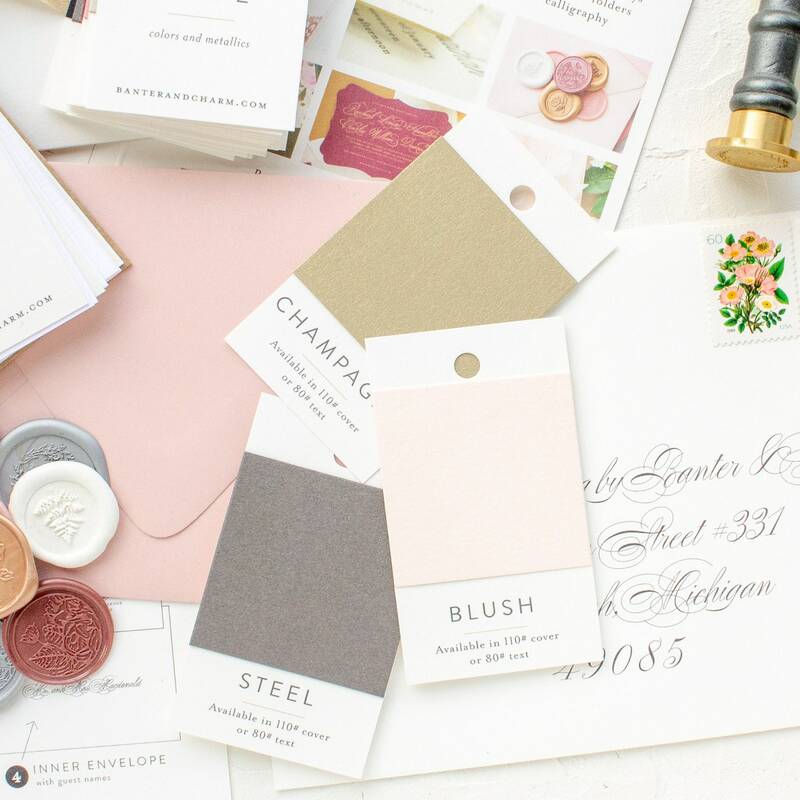 Compare printing styles and ink colors, match colors and select from extras like envelope liners, wax seals, and vellum wraps to build a custom invitation suite that perfectly fits your style. If you have any special requests (like a specific paper or envelope color, wax seals, ribbon, or envelope liners) please mention it in your "order notes" when you check out. *samples are pulled from recent orders and may feature different wording and fonts than the featured photo. You're not the one-size-fits-all type! Everything is available a la carte so you can have exactly the items you want (and none of the ones you don’t need). 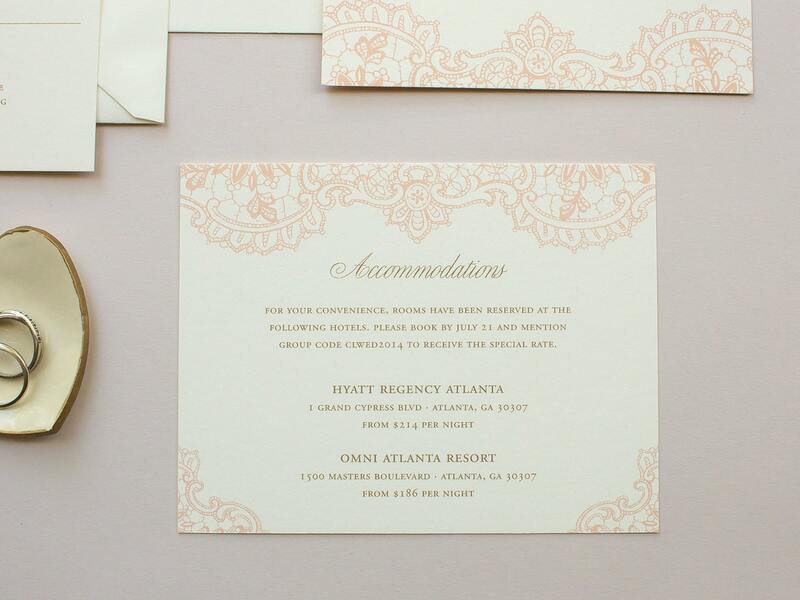 You’re encouraged to mix and match pieces, printing styles, and embellishments to build a suite that is the perfect fit for your wedding. You will receive credit for your sample purchase toward a full print order placed within 60 days. For purposes of EU data protection law, I, Sarah Brown, am the data controller of your personal information. If you have any questions or concerns, you may contact me at sarah@banterandcharm.com. When should I order wedding invitations? 6-9 months before your wedding date is the ideal time to begin. But if you have your details finalized before then, the earlier the better! You'll receive a personalized order timeline detailing the exact approval and shipping dates when you officially order. Once you’re on board as a Banter & Charm client, the design process takes 8-10 weeks from start to ship. You’ll receive a personalized timeline for your order, so you know what to expect, and when to expect it. Yes! I highly encourage that you order a sample kit before placing a full order. 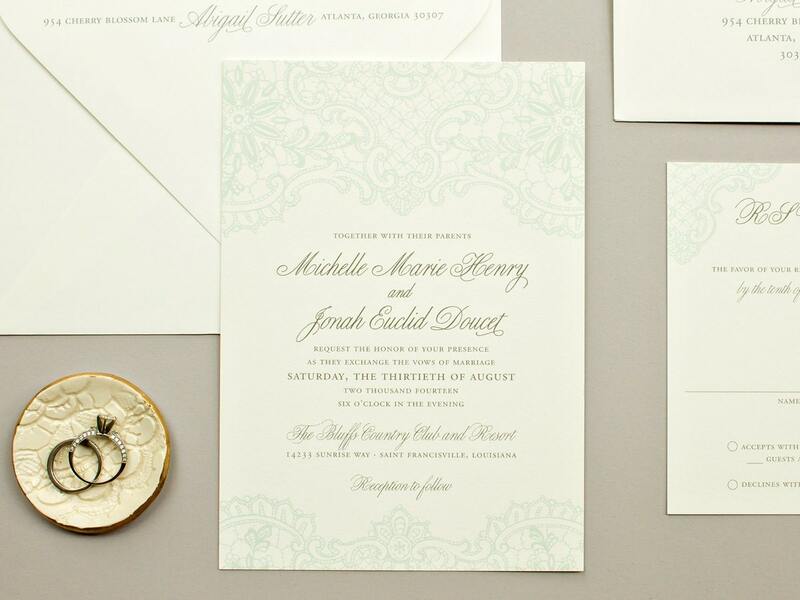 During the design process, you'll be able to preview drafts of your invitation in different colors, fonts, and layouts. Then revise to your heart’s content before anything is printed. 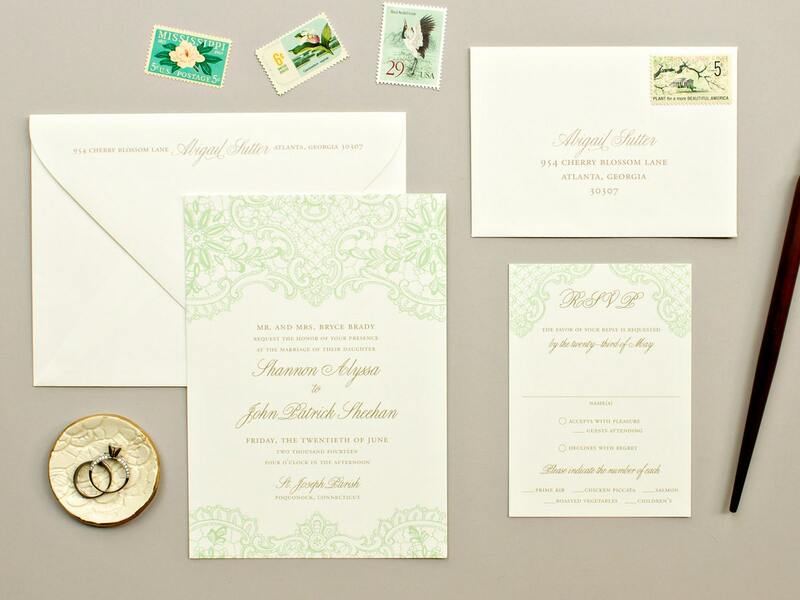 Do you only offer letterpress invitations? Can you help with my invitation wording? Is there a minimum order? How much should I budget? 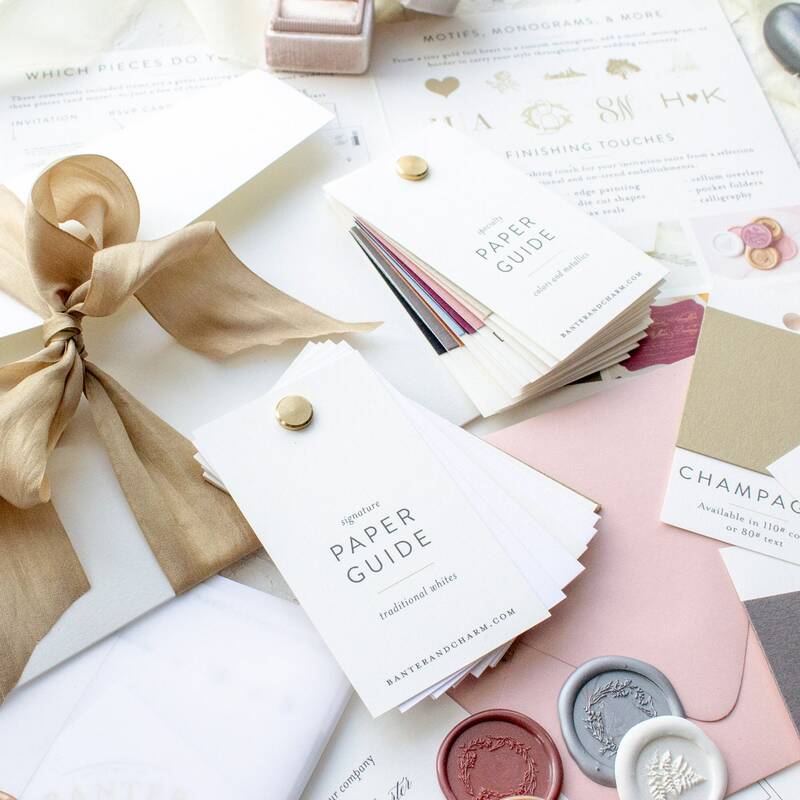 8-10% is a good range for all your paper goods (including save the dates, invitations, and day of paper goods). There is not a quantity minimum, but the smaller the quantity, the higher the cost per piece. Expect a minimum investment of $1000. What if I change my mind or don't love what we come up with? We have the whole proofing process to get your invitations just right - and nothing prints until you are 100% in love. That being said, if it comes to a point where you’re just not happy and want to call it quits, you can cancel your order any time prior to final approval. You won’t owe any additional fees, but your retainer is non-refundable to cover the time spent in the design process.